Here's to a new year filled with cute outfits, more adventurous shoes, and amazing food! I can't wait to have more adventures with my friends and family, and am excited to see what the new year brings. I grew up a lot last year, learned more about myself, met lots of new people--and even made some new friends. Graduating college and having time to focus on my Etsy shop, blog, and eventually a real daytime job, has tested me in so many ways. I'm so grateful to have awesome readers like you, along with me every step of the way. 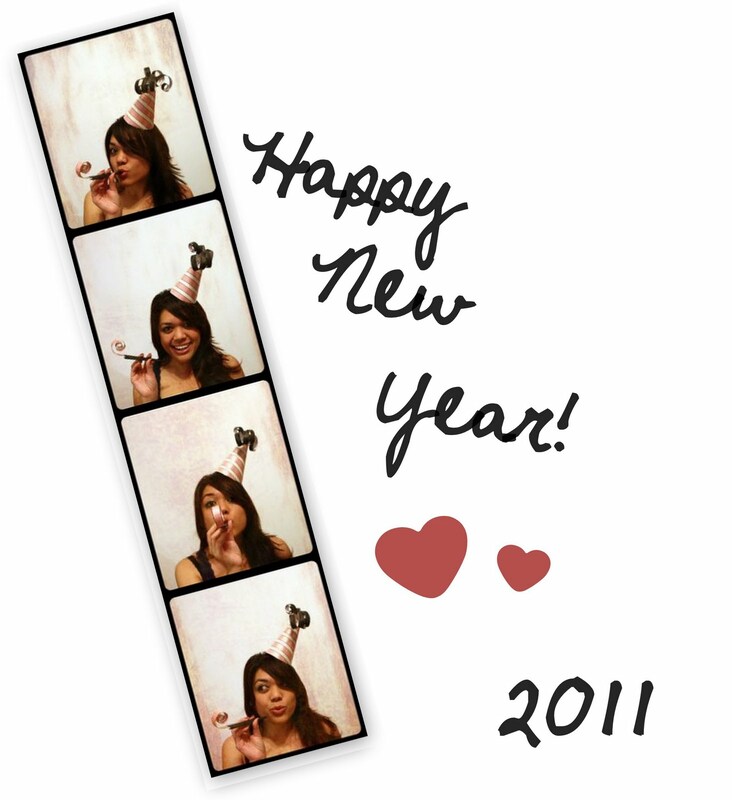 I hope all of you have an AMAZING 2011! Forget resolutions--let's just make sure we enjoy ourselves this year!